Deboer Grooming Supplies - Milk Bath Conditioner 1 Gal. Milk Bath Conditioner 1 Gal. California pear milk bath conditioner. 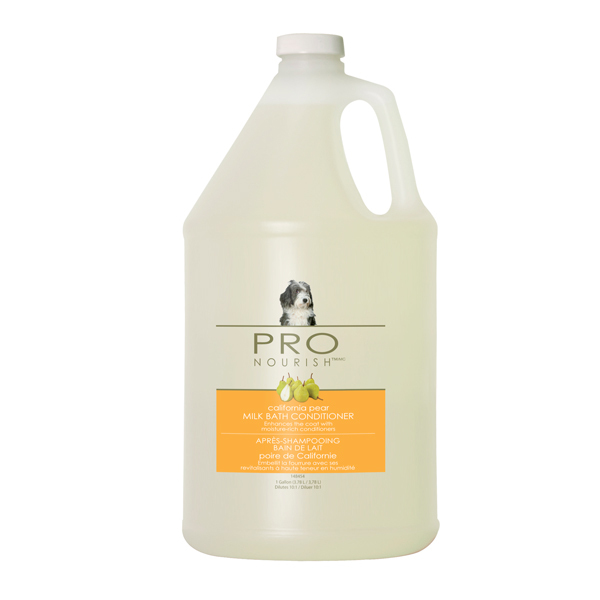 Enhances the coat with moisture-rich conditioners. 10 to 1 concentrate.